Contact www.transformationsbyveela.coachesconsole.com for Life Coaching. Part II of MAKING A NEW YEAR'S RESOLUTION A PERMANENT TRANSFORMATION. 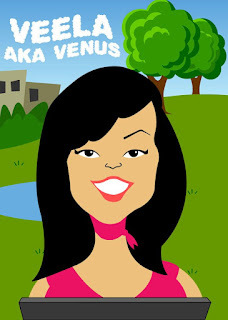 Tune into​ www.mjwjtalkradio.com for Tell It To Venus by Veela Ammons​ at 10AM CST this morning. Topic is: HOW TO MAKE A NEW YEAR'S RESOLUTION A PERMANENT TRANSFORMATION. For those wanting to achieve their goals we have proven answers. For questions or comments call 1.800.970.8716.